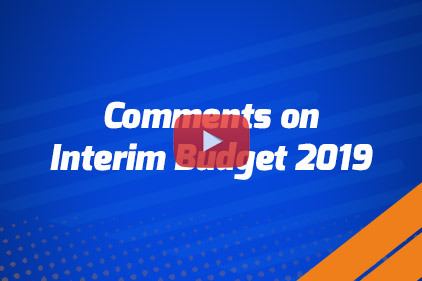 The interim budget 2019 made a lot of key announcements that will impact the way we try to get our #LifeGoalsDone in the new year, as it leaves more disposal income in the hands of the consumer. 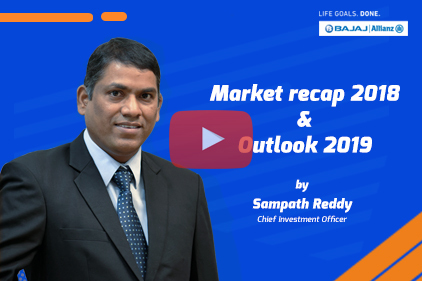 Watch Sampath Reddy, our Chief Investment Officer, share his valuable insights on the market scenario of 2018 and his outlook for 2019. 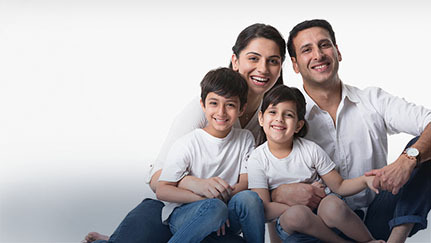 This #Diwali, get smart investment insights from Sampath Reddy, Chief Investment Officer, Bajaj Allianz Life on current market trends. 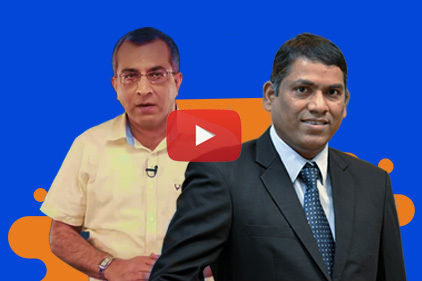 Sampath Reddy, Chief Investment Officer, Bajaj Allianz Life and Vivek Law, Founder and CEO, The MoneyMile, discusses on how one can benefit from staying invested in ULIPs during volatile market conditions and a lot more in this latest episode of #TransparentULIPs – a customer education initiative by Bajaj Allianz Life Insurance. 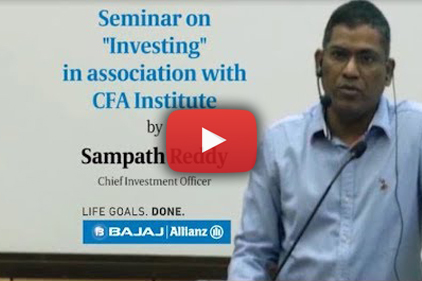 A week after Budget, Bajaj Allianz Life Organized a Session with Mutual Fund Distributors on “Market Trends & Investment Strategies” CIO Mr. Sampath Reddy & Sr. VP, Agency Sales Mr. Shailesh Kelkar spoke about Union Budget 2018, LTCG, Market trends and our Investment Philosophies. 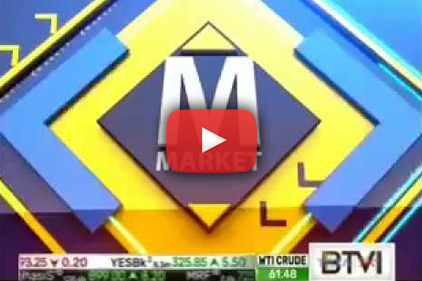 Hear Out Market Guru Mr. Sampath Reddy who prefers steel sector as operating leverage is strong in the sector and India has a competitive advantage in steel and aluminium space. 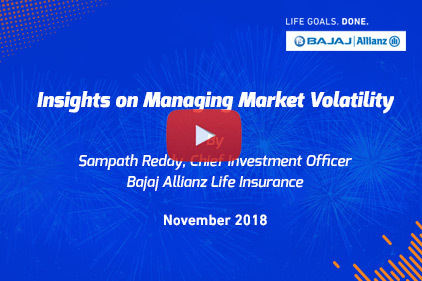 In an exclusive interview with Business Television India, Sampath Reddy, CIO, Bajaj Allianz Life Insurance shares his outlook on domestic and global markets, how valuations are looking and his stock picks. 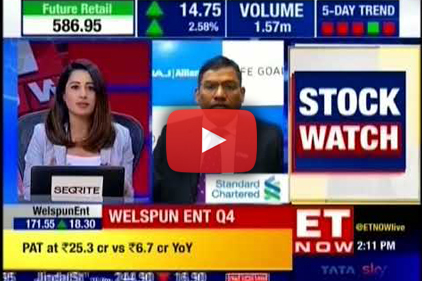 In an interaction on ET NOW, Sampath Reddy, CIO, Bajaj Allianz Life Insurance shares his insights on the reasons for the rise in crude oil prices, rupee depreciation and earnings performances. 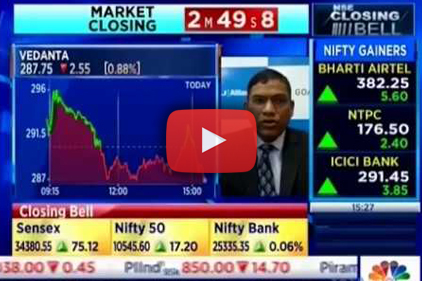 He also shares his outlook on the performance of various sectors including IT and private banks.